In 2015, we rebranded our business to Evergreen Personal Injury Counsel. This past summer, we completed the final phase of the rebrand: moving our office to downtown Tacoma. With our new home, each EPIC attorney had the opportunity to decorate their office to best represent their unique personal brand. 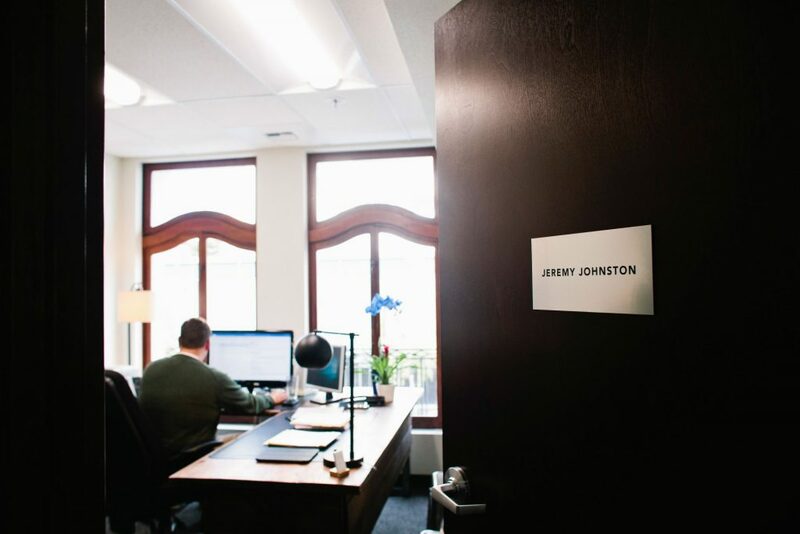 Attorney Jeremy Johnston is passionate about personal injury law and achieving justice for his clients. When he’s not working, Jeremy maintains an active presence in his local community. Jeremy has been an assistant football coach for Bellarmine Lions for the past eight seasons. He also coaches youth baseball and basketball. Beginning in 2017, he will serve on the board of directors for the Lion Youth Football program. Above all else, Jeremy is a family man. 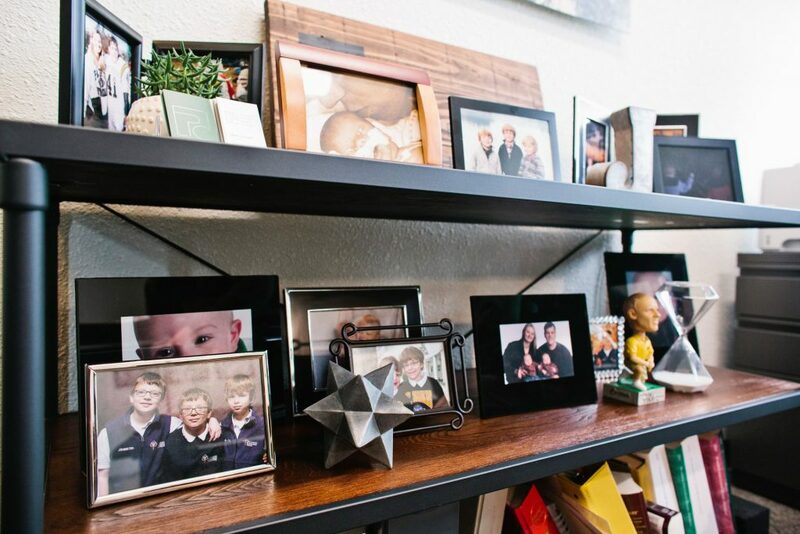 On shelves in his office, Jeremy prominently displays portraits of his wife Whitney and his three boys, Drake, Cole, and Birk, chronicling each stage of their lives so far. Throughout his busy and often times stressful day, Jeremy enjoys having photos of his family nearby. 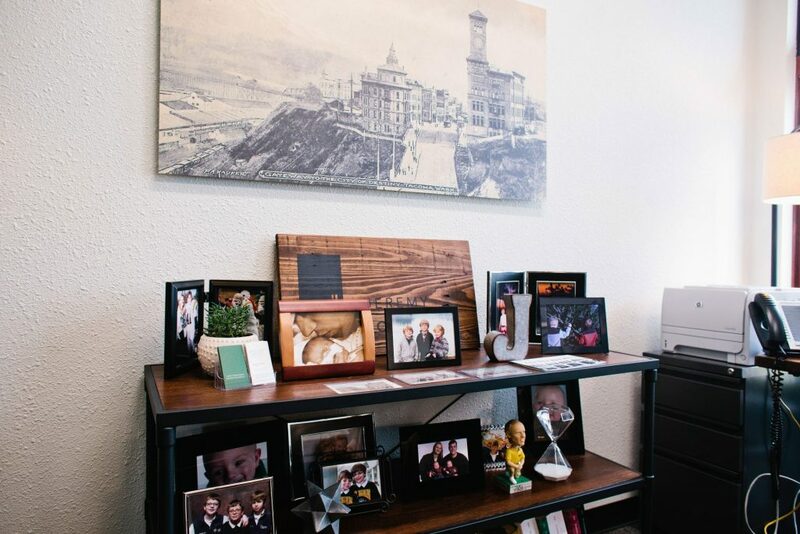 “My family means everything to me and having an office filled with family pictures gives me a lot of comfort. It is a constant reminder of what is truly important,” Jeremy says. Often referred to as the City of Destiny, a historical-inspired art piece of old downtown Tacoma adorns the wall behind his desk. EPIC’s move to downtown Tacoma was fueled by the desire to support the revival of the burgeoning city. 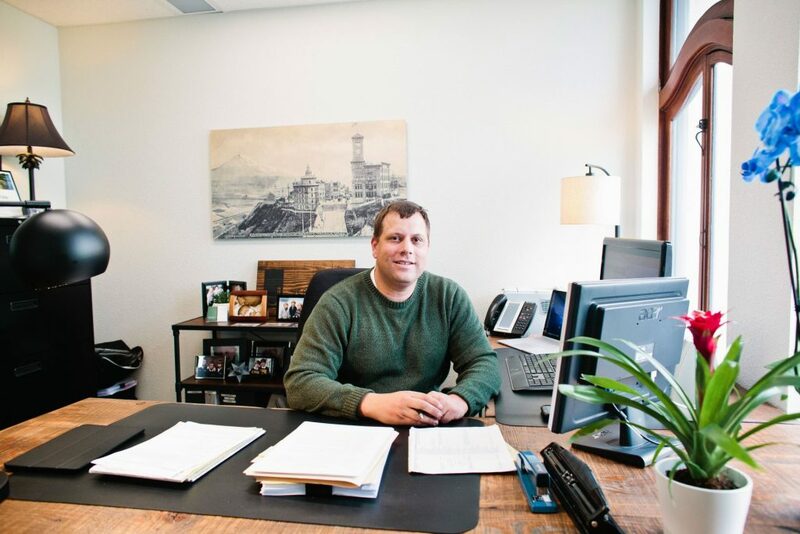 With our new home in the Bowes Building, Jeremy believes it will inspire other businesses to follow suit and take on their own historic building renovations in Tacoma.